Soderbergh, Douglas and Damon, O My! 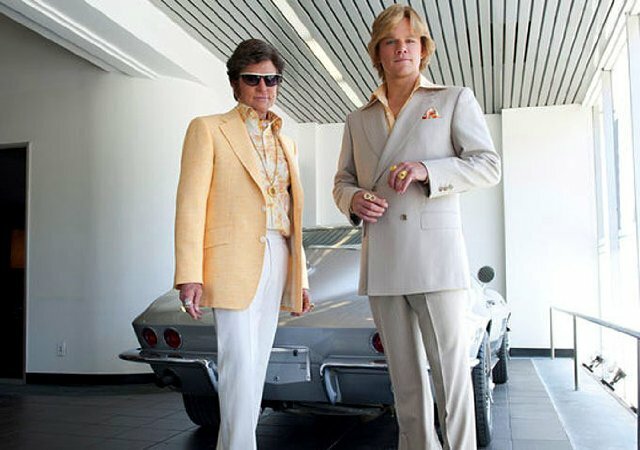 Michael Douglas is excellent as Liberace and Matt Damon is astoundingly good as his much younger lover Scott in Steven Soderbergh’s self-proclaimed last film, although it has now been revealed that he’s directing ten episodes of a television show soon. 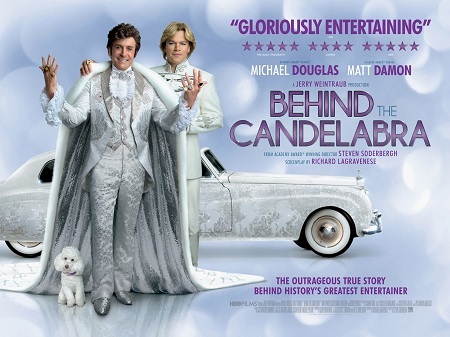 There is much fun in Behind The Candelabra, especially in its first half. It is a starkly honest look at a relationship influenced by the weird spotlight of intense fame – the fame shone on the glittering pianist in the fifties, when he was, bizarrely, simultaneously both very obviously “out” and not… for a while. He certainly wasn’t confused; it was the audiences who didn’t really seem to have a clue. The production design is terrific, revelling not just in period detail but in all of Liberace’s excesses, and, typically, Soderbergh’s camera and use of music are never anything other than top notch. As time goes by – the story spans years – and we get deeper into the central relationship, things get weird, creepy and ultimately nasty. It’s kind of a shame where we end up with these characters; they’re not very likeable by the end. There’s not really a lot of thematic depth going on; it’s a triumph of precision filmmaking over meaningful filmmaking. But, really, I guess that’s perfectly in sync with what Liberace’s brand of entertainment was all about. There are excellent supporting roles for Rob Lowe, Scott Bakula, Debbie Reynolds and Paul Reiser amongst a very long cast of characters; Lowe and Bakula in particular make fabulously tasty meals of their roles. Everyone looks like they had a lot of fun. Soderbergh is one of my Top Five favorite directors. It would be very sad for me for this to be his swan song. It’s a well-acted, incredibly well-made, but episodic and not thoroughly entrancing, movie. 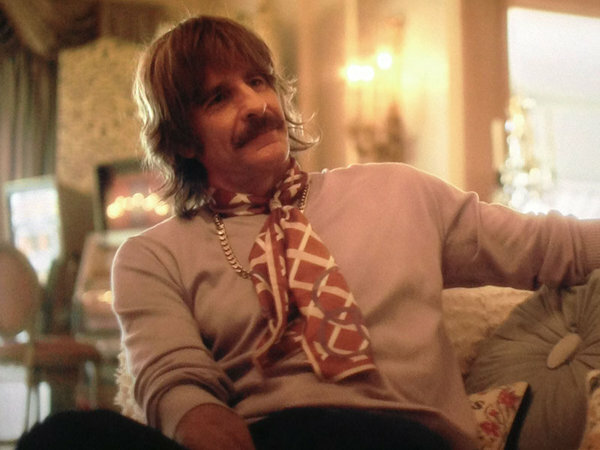 It was shot as an HBO telemovie, and I hate to say… it feels like a telemovie, albeit an absolutely top shelf one. Stop Yelling! You’ll Wake The Kids!